NEW! Makeup Revolution ROSE GOLD HIGHLIGHTER?! 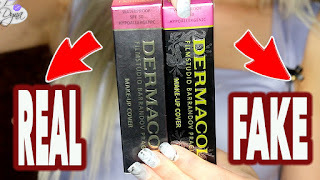 �� || REVIEW + SWATCHES! THE START OF MY FREEDOM/ MAKEUP REVOLUTION WEEK! Featuring brand spankin new products from TAM BEAUTY!